Vancouver’s real estate market has been a hot topic in the news. Despite the February article stating real estate sales took a nose dive http://business.financialpost.com/personal-finance/mortgages-real-estate/vancouver-home-sales-plunge-40-and-prices-are-beginning-to-follow we all know Vancouver housing costs are among the highest in North America. If you are lucky enough to be a home owner in the Vancouver area you will want to maximize your investment. 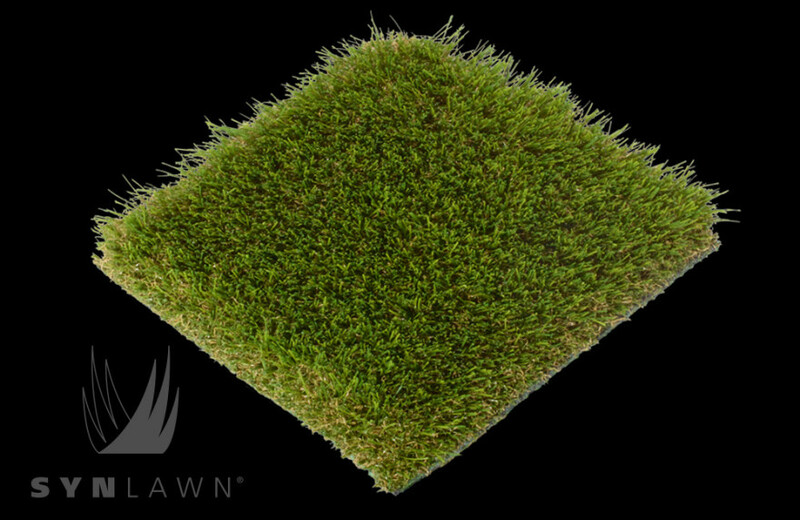 Artificial grass on rooftops where feasible is definitely an option to increase the value of your residential property. It can also be a perfect space for privacy where you can enjoy the sunshine or evening stars. Flat rooftops are a perfect location to grow potted plants, maybe some tomatoes, beans, peppers or berries. 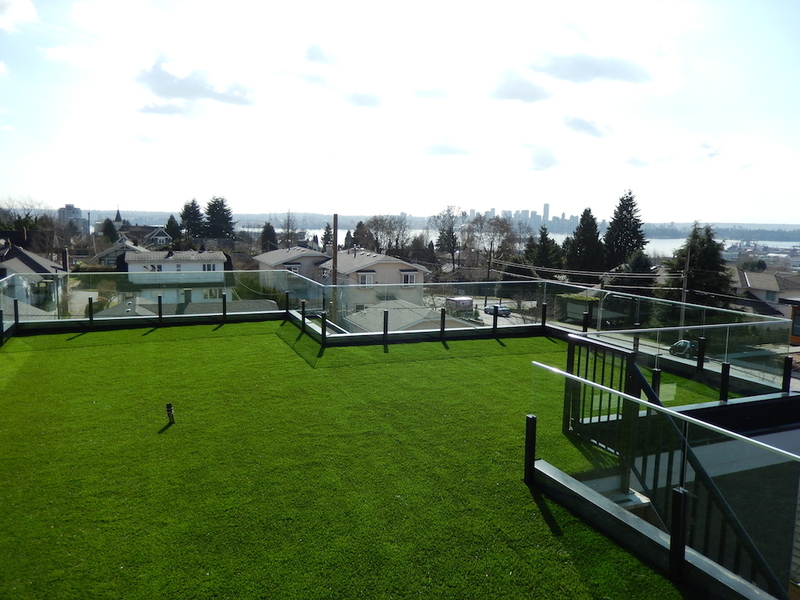 With artificial turf installed by SYNLawn® you receive a 15 year warranty. 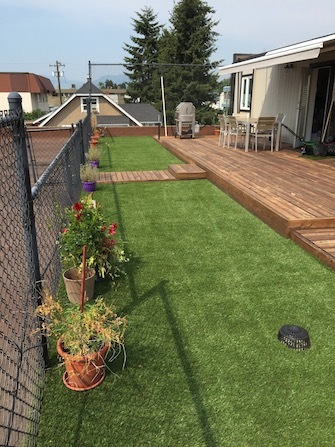 Our synthetic grass has an exclusive HeatBloc™ technology that helps keep the UV rays damaging the grass and your toes or puppies paws cooler. Easy to keep clean with a hose, vacuum or power brush too. It looks and feels natural! We offer many options so you can choose what you prefer, just like buying grass seed only there is no need to mow, fertilize of weed. Commercial buildings are quickly realizing the potential for more usable space on rooftops as well. Why not take advantage of our amazing sunsets on the West Coast? Our professional installers understand and are trained as to the difference between rooftop installations and most ground level designs. We are hear to answer your questions, provide solutions that maximize your real estate and offer a free consultation. Call today so you can be sitting on your deck soon at 866-758-7888.